Monthly Mini Quilts... the Sushi Roll! Feel free to jump in in at any time and sew along with us - we'll even show off your mini quilt if you send us a picture (my email is on my 'about me' page). Sedef told me that she was inspired by sushi rolls when she was designing it and that's where the cute name came from. I love the way that her delicate Sweet Prairie fabrics mix with such a fun modern design. I used Tula Pink Fabrics! Can you believe how different our two mini's turned out? 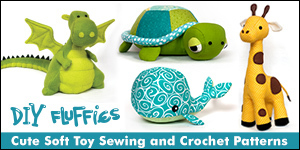 (these fabrics are from Tula's Slow and Steady and All Stars collections). 1. Sew together two 6 ¼” squares, repeat for the other two 6 ¼” squares. Press seams in alternating directions. Sew the two rows together to make the background for the mini – this should measure 12” square. 2. Next make the circles using the free templates. 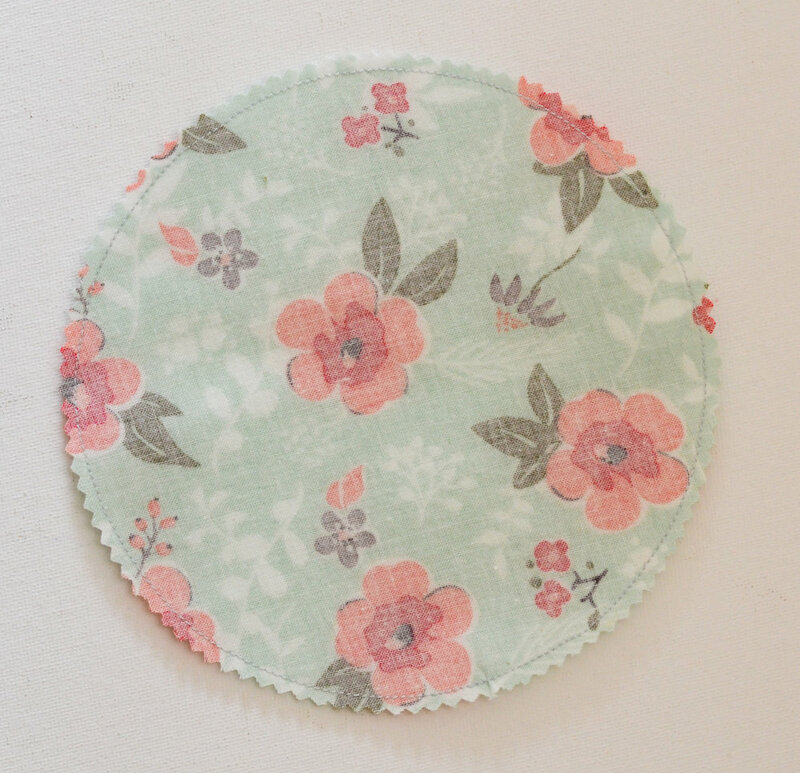 The circles in this pattern are constructed using the ‘Interface Applique’ method. Place the circle templates on the wrong side of each corresponding square of fabric. Trace around the templates with a heat or water erasable pen. To trace the 9” circle place the half-circle template on one side of the square, then flip it over to the other side to complete tracing the circle. To trace the 12” circle flip the quarter circle template over and around to make a complete circle. 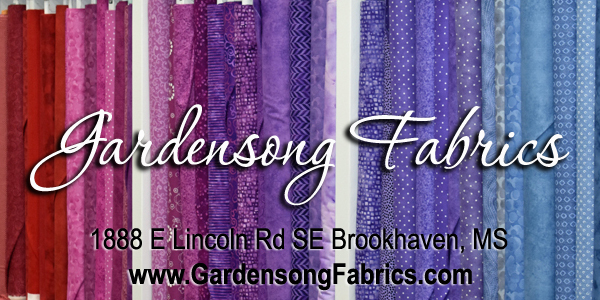 Pair each piece of fabric RST with interfacing of the same size. Pin together in a few places. 3. 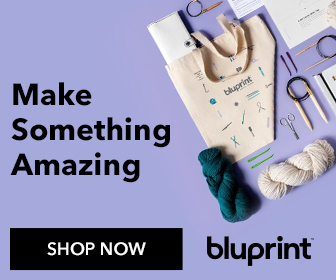 Using a very short stitch length on your machine carefully stitch on the traced line, sewing all the way around and over your beginning stitches a few times to secure them. 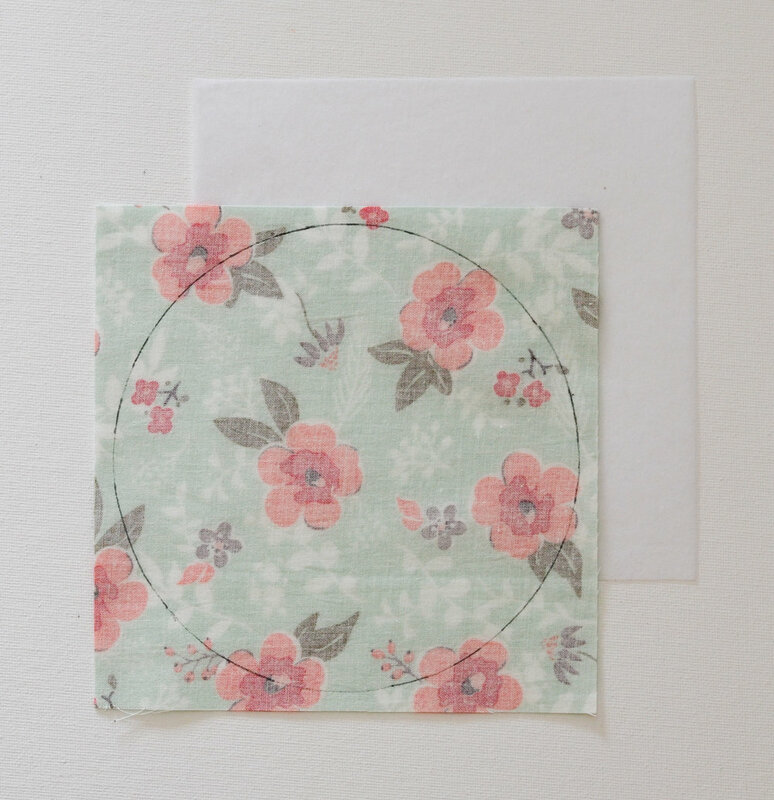 If you are new to sewing circles go slow - the more accurate your sewing is at this stage, the more perfect your circles will be. Trim off excess fabric and interfacing with pinking scissors. 4. With sharp pointy scissors, carefully cut two 2” perpendicular slits in the middle of the interfacing as a large +. 5. Turn the fabric inside out through the slits, and using a thin blunt object (such as a chopstick or a turning tool) push out the edges of the fabric until the shape is smooth and even. Press the three circles to fix the shape. 6. Cut each square into four quarters, as shown. Tip: Fold the circle into half, right sides together, and finger press the crease. Open and fold again in the other direction. This will give you two perpendicular creases to act as a cutting guide. 7. Place a large circle quarter in each corner of the background, raw edges aligned. Applique the circles onto the background either by hand with tiny invisible stitches or using an applique stitch on your sewing machine. 8. Repeat the previous step with the medium circle quarters, then the small circle quarters. Your quilt top is now complete. 9. Make a quilt sandwich with the quilt top (right side facing out), then the batting, and then lining. Baste or pin the three layers together. Quilt as desired. Tip: you may find a walking foot useful here due to the bulk of the three layers of appliques. 10. Trim the excess fabric and batting. Bind with mitred corners using your preferred binding method. 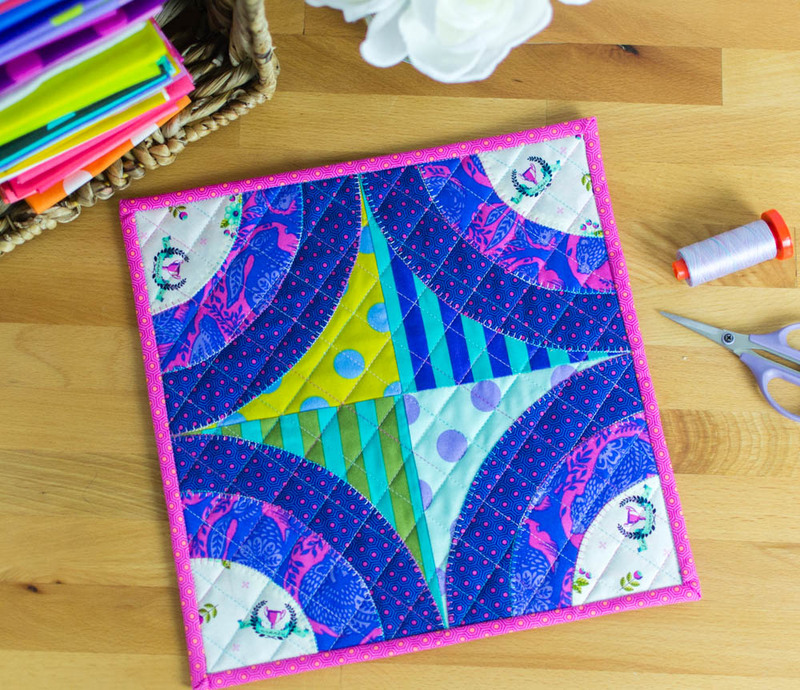 Thanks again to Sedef of Down Grapevine Lane for this adorable mini quilt pattern! Make sure you send me a picture of your finished mini quilt so I can show everyone! Check out more pictures of my Tula Pink Sushi roll here.